Eagle Group Blog | Jim Smith, Jr.
Jim Smith, Jr. is the Technical & Sales Manager at Eagle Aluminum Cast Products in Muskegon, MI. Given his father’s career as a mechanical engineer, Jim grew up in foundries and often used castings his father brought home as toys. During his college years and into his first jobs, Jim developed skills in quality, engineering and customer service. Jim joined Eagle Aluminum in 2012 as a Technical Analyst and now manages all of the company’s Technical and Sales functions. 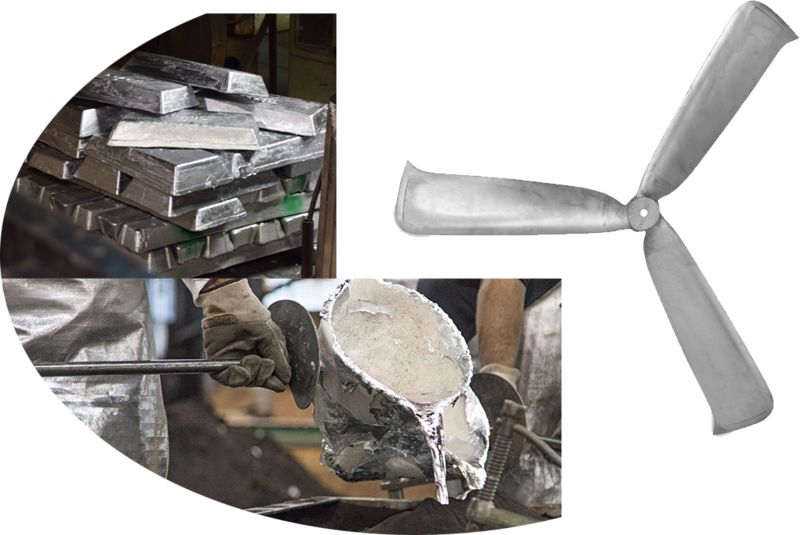 Greensand casting is a time-tested and highly versatile metalcasting process. 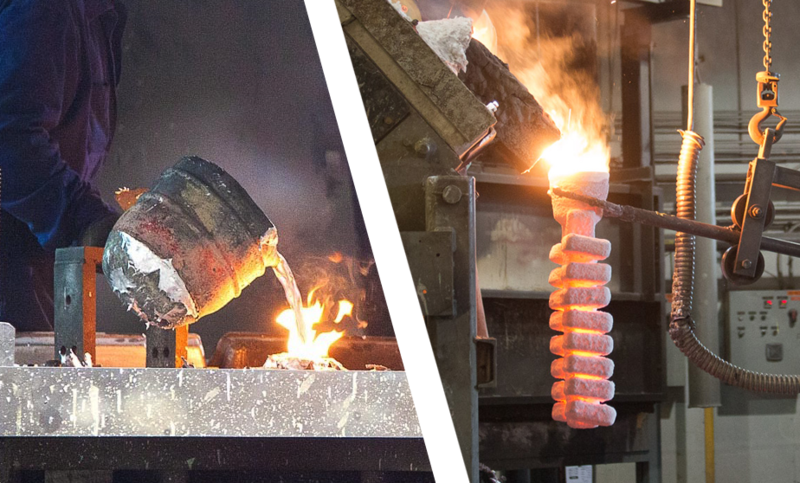 Different foundries use different methods and materials, but greensand casting always involves creating molds by compacting moist, organically bonded sand around patterns. Whereas shell molding uses heat-bonded sand and no-bake casting uses chemically bonded sand to form molds, greensand casting is unique in that sand is bonded through naturally occurring compounds–in most cases, the bonding agent is clay. At Eagle Aluminum Cast Products, our two principle casting methods are greensand and permanent molding. The greensand process is very customizable and capable of manufacturing nearly any type of cast product. Here, we'll explore the processes, casting characteristics, benefits and challenges of the greensand casting process. Controlling the flow of liquid, gas and sometimes solids, valves have a deceptively simple job. Like an on/off (or dimmer) switch for tangibles, every valve is designed and built to guide the movement of a specific material. Industrial valves are used in thousands of products and systems, from water infrastructure to offshore oil rigs. Since they have such a wide variety of applications, it naturally follows that valves come in thousands, if not millions, of shapes and sizes. They also run the gamut from simple to highly complex. 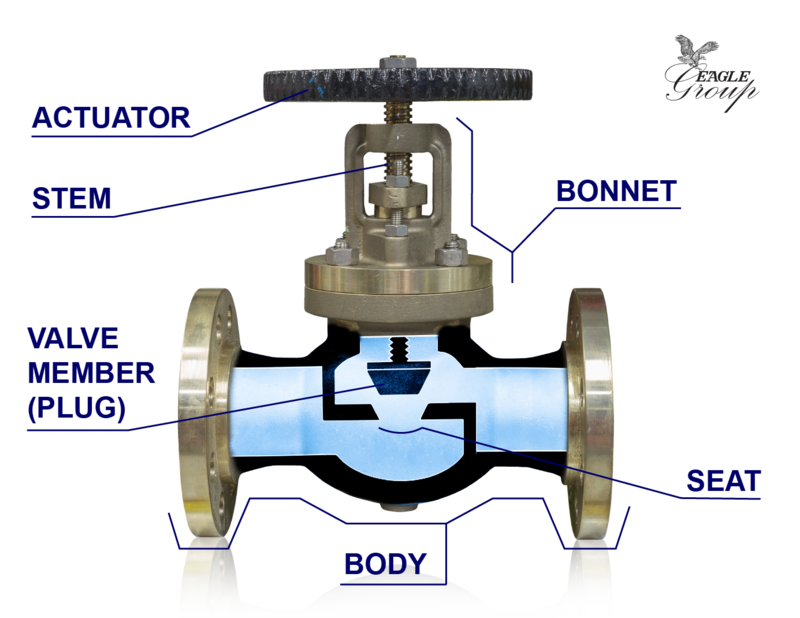 Despite high levels of variation, most industrial valves can be broken down into the same basic components: body (or enclosure), bonnet, actuator, valve member and seat. Permanent mold casting is a type of metal casting involving reusable molds. Whereas other casting methods, like sand casting and investment casting, use disposable molds, permanent molds last much longer and can be used to produce hundreds, or even thousands, of identical parts. Every project can be matched with the ideal casting method. For non-ferrous castings with medium-to-high volumes, permanent mold casting offers a long list of advantages. In modern metal casting, steel and aluminum are two contenders for the top choice. Thousands of manufacturers around the world rely on both metals to produce strong, light and corrosion-resistant metal parts and products. You'll find hundreds of different grades and alloys for both steel and aluminum, and each has its specific advantages and disadvantages. For this comparison, we'll focus on differences between aluminum and steel alloys in general, rather than zooming in on differences between specific alloys. For any type of metal, casting is arguably the most versatile of all of the forming processes, and results in the greatest variety of parts. In fact, the US Department of Energy estimates that over 90% of all manufactured goods contain metal cast products. 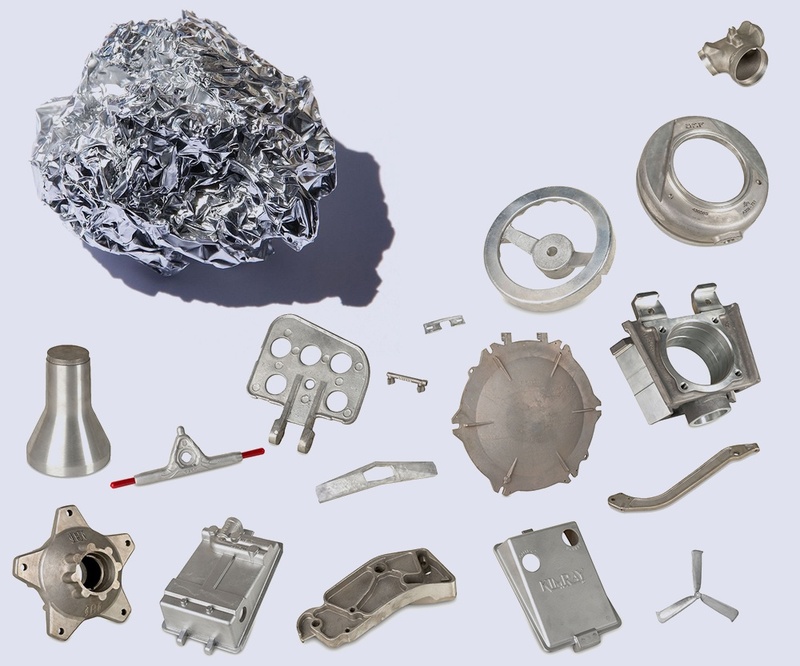 The same casting techniques used for other metals can be applied to aluminum, but some of the most popular methods used with aluminum are permanent mold casting, greensand casting and die casting. 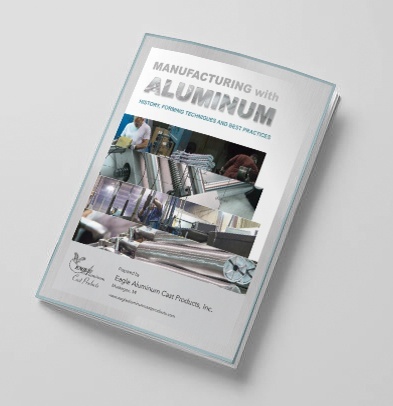 Eagle Aluminum Cast Products, Inc. recently published an ebook offering insight into manufacturing with aluminum. 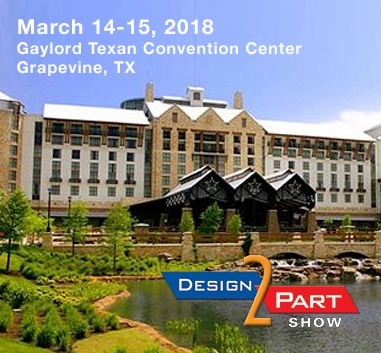 The Eagle Group will be at Design2Part 2018 in Grapevine, TX, March 14-15. If you're in the area or interested in going, we can get you in the door for free! 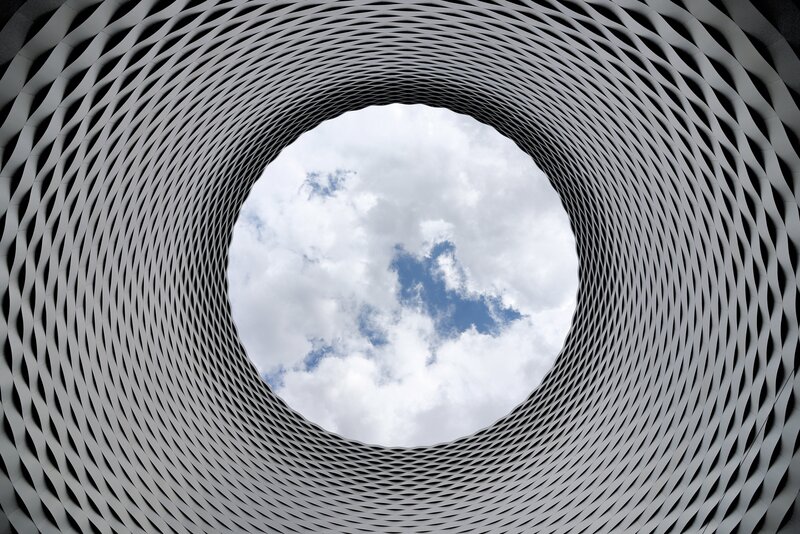 A major manufacturer of ventilation systems contacted Eagle Aluminum Cast Products, Inc. when demand was growing and they were ready to make a change. The customer had already been producing 48” fan blades for agricultural use through green sand casting, but they’d outgrown that method. Demand projections suggested that permanent mold casting would yield lower per-part costs, with the added benefit of greater consistency. 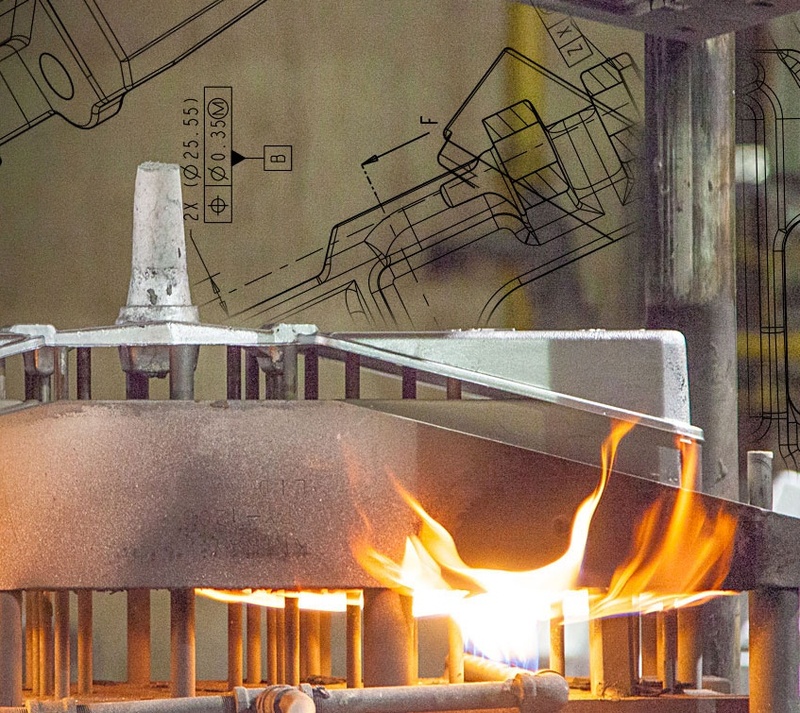 Years later, EACP still produces fan blades for the customer through the process of permanent mold casting. Demand has increased even more, and product offerings have become more diverse. Read on to learn how EACP handles the design, production and delivery of this cast aluminum fan blade. In manufacturing, aluminum is rarely pure. Instead, manufacturers form alloys that dramatically increase aluminum’s strength and stiffness, while maintaining its other desirable properties. Both professionals and non-professionals often make comparisons between aluminum and steel, because the two metals are both used for such a wide variety of products. But comparing aluminum to steel is a bit like comparing apples to oranges: steel is already an alloy, while aluminum is an element. Carbon steel, a basic steel alloy, is composed of iron (Fe) and carbon (C). Pure aluminum, despite its many winning properties, is too soft and not strong enough for most industrial applications. But aluminum alloys can be thirty times stronger than pure aluminum, and regularly exceed steel in strength-to-weight ratios. 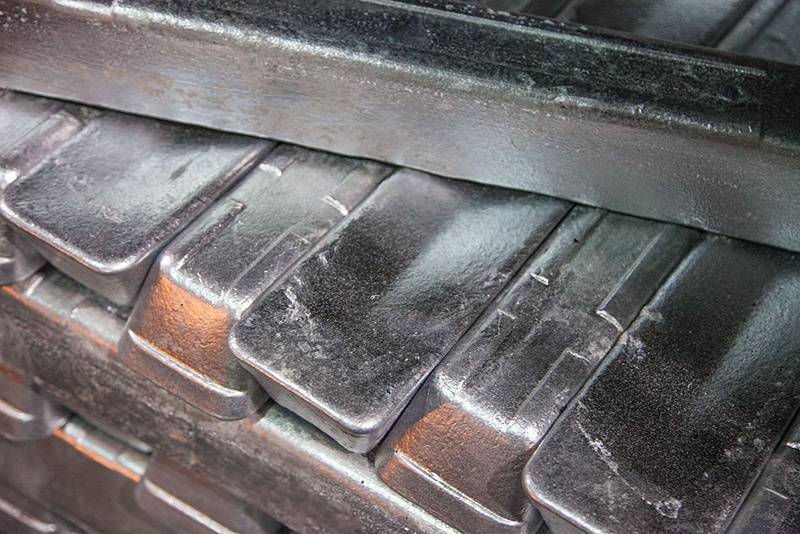 Recently in our All About Al blog series we discussed aluminum's history and origins. Now we're getting deeper into why aluminum is the perfect material for manufacturing such a wide range of products.